We organise public-facing events on a regular basis. Over the past three years, we have hosted and curated the conference Mirrors or Movers, generating much debate about the role of media content in driving sustainability. This event series has its own dedicated website at mirrorsormovers.com. We also regularly speak about media and corporate responsibility at third party events and conferences, including at the World Forum for a Responsible Economy and at Sustainable Brands. 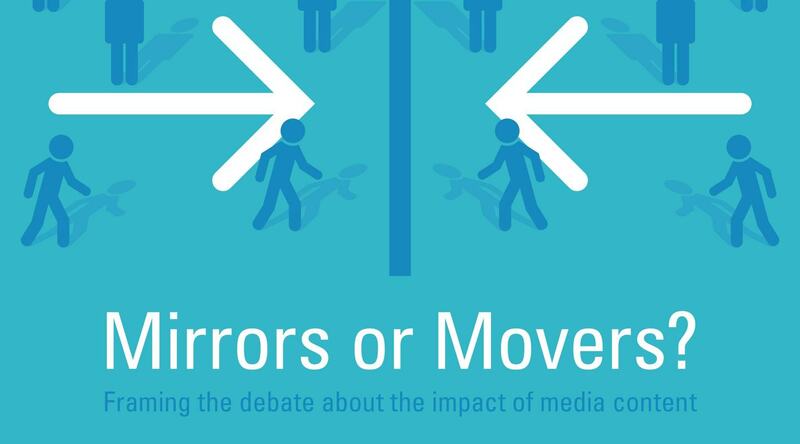 Prior to the Mirrors or Movers conferences, we hosted public events on questions such as Are Journalists Bad for Your Health? (with the Royal College of Physicians) and In Media We Trust? The Responsible Media Forum is a multi-client partnership run by Carnstone Partners Ltd.